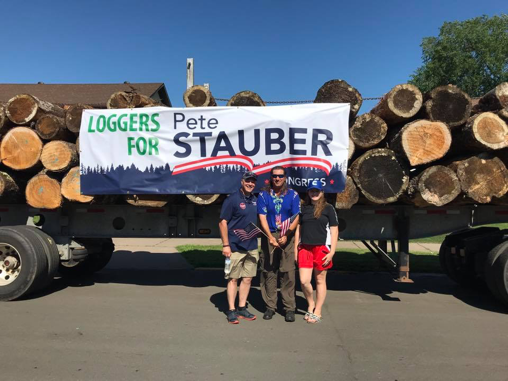 Pete’s Newsletter – Parades, parades and more parades! 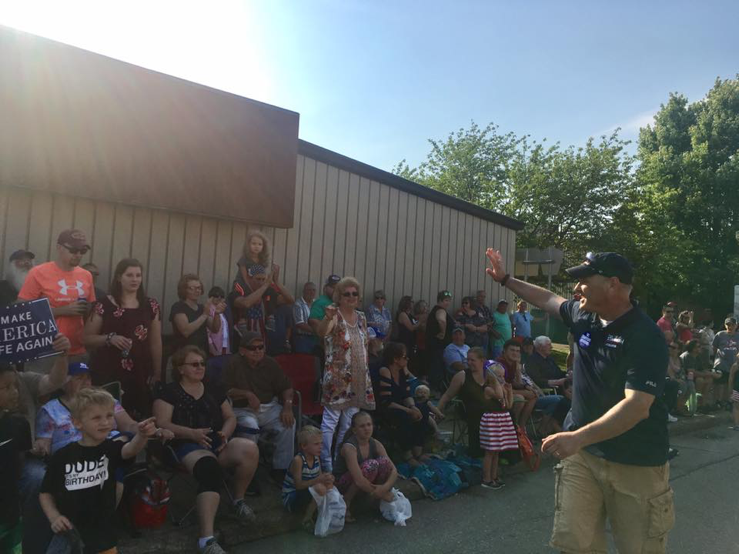 This week was jam-packed with parades, rain or shine! We traveled to 8 parades, in 7 days, spent almost 20 hours in the car and put 1,040 miles on the truck! 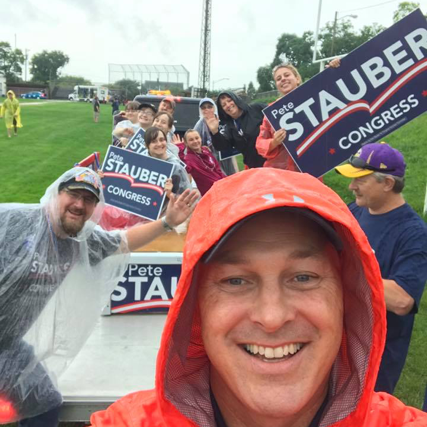 I can easily say it was all worth it to get to meet so many folks all around our district. 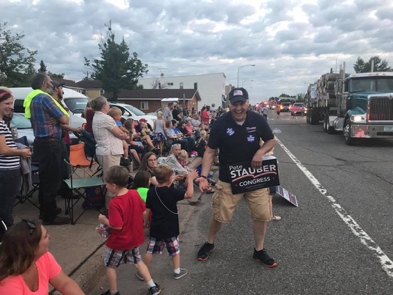 We received the most warm welcome at every parade and our volunteers joined us everywhere we went to make sure we had a huge presence. 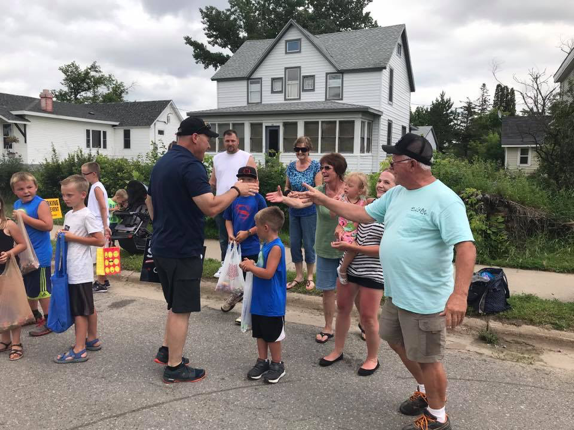 Another thank you to all our supporters who went to parades we weren’t able to attend in Ely, Gilbert, Tower, Crosby, Moose Lake and many more! 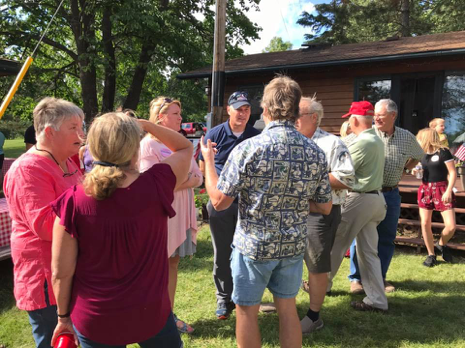 Make sure to scroll down and see some pictures from our events. 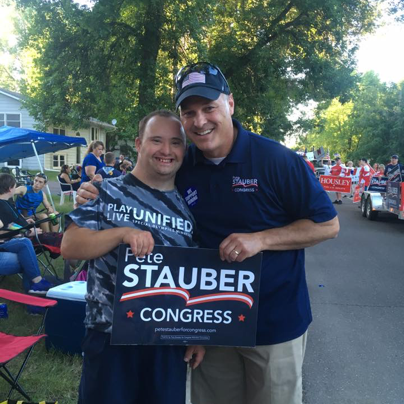 We had so much fun and we look forward to another exciting week of campaigning. We had a Meet & Greet in Tower on Monday. 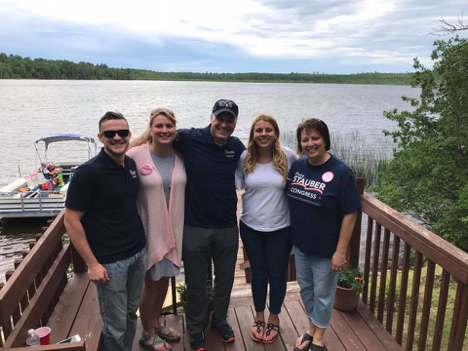 Some of our great supporters, Desiree and Bill, made sure we had a great turnout and a great time! 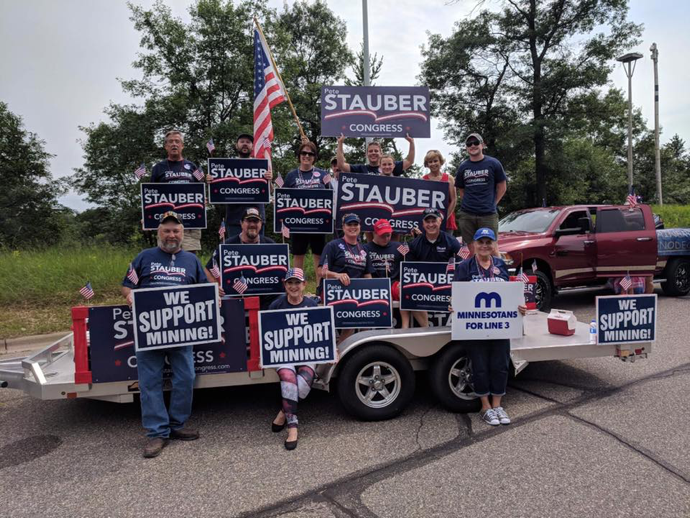 This week we traveled to Tower for a Meet & Greet and went to Aurora, Gilbert, Eveleth, Brainerd, Isanti, Two Harbors, Hibbing and Deer River for parades! 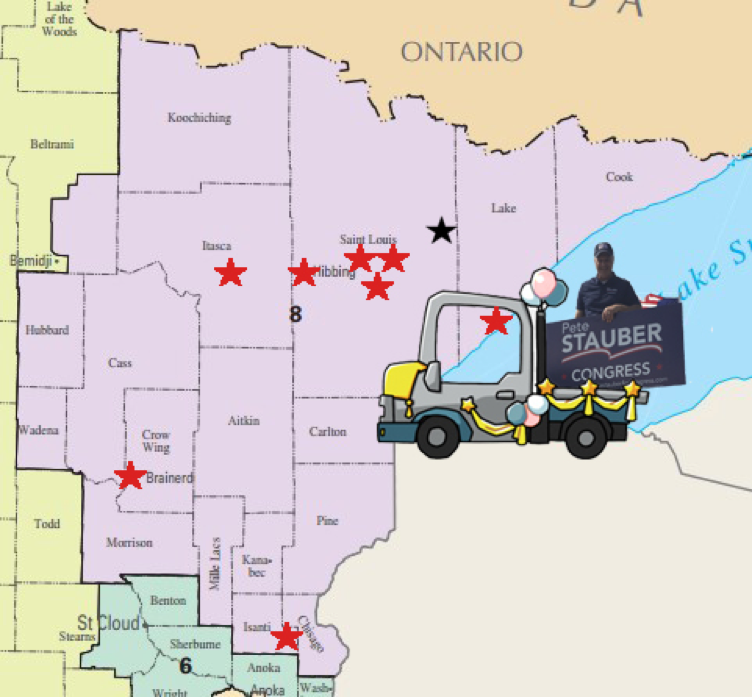 We look forward to seeing you on the campaign trail and thank you for being a part of Team Stauber!